sunday morning i woke up bright and early and went running. i felt good. tried to keep my pace slower so i could run further. well my hips just weren't having it. i've been getting better about stretching when i noticed that everything felt tight. but sunday my hips were uncomfortably tight. after walking home i did some basic stretches and could feel how tight my entire body was. 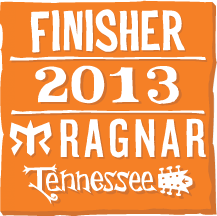 stress + running = incredibly tight. my aunt called me and asked if i wanted to go to yoga. it's like she read my mind or something. normally i am not a huge fan of yoga. i get bored easily. you can't talk. i want to giggle at inappropriate times. but when knowing i needed to stretch i decided to give it a whirl. when i go to yoga i am constantly confused and this is the image filtering through my mind. after sweating completely through my clothes, oh did i mention this was hot yoga, i felt vaguely relaxed. somewhat stretched, but mainly ridiculously sweaty. that made for round 2 of sweating through my clothes. you better believe i didn't change out of my running clothes for yoga. sunday was also pops 60th birthday! wooo birthdays. mikey (my brother) and i are throwing him a party this friday. should be a good time. 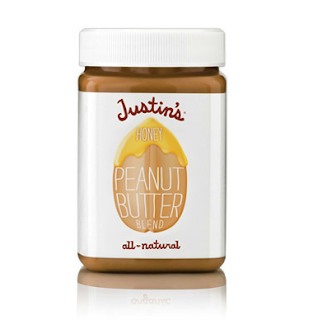 i love this peanut butter, but it is super expensive. 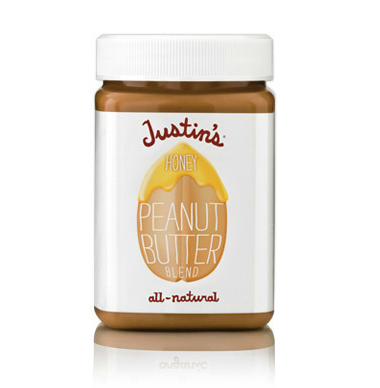 but when you buy it at tjmaxx it is regular peanut butter priced. win. i ran in my new balance shorts last week - yes i am slow on the review delivery - and i am not sold on them. i like them enough to keep them, but i don't know if they will make the top 5. they need a few more runs before my verdict is completely in. 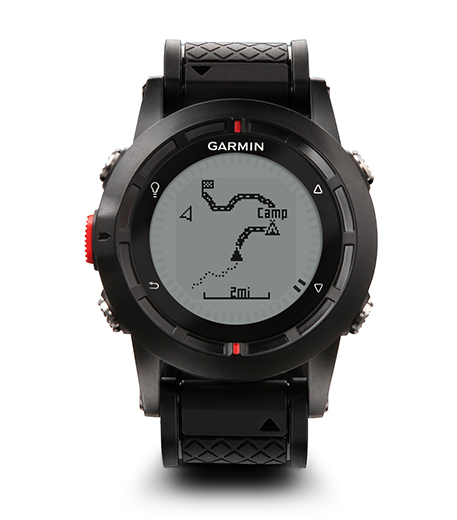 i also read about this new garmin watch in an article today. besides i am not sure i can maneuver all the functions on that bad boy.